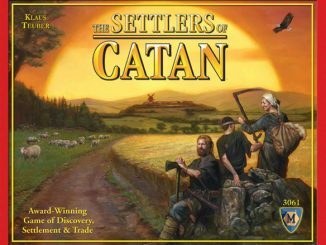 The Settlers Of Catan is an immensely popular board game that involves strategy, tactical skill, and clever trading as you compete to settle an uncharted island. 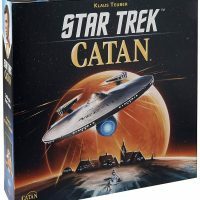 Taking the same game (but with the addition of support cards), the Star Trek Catan Board Game allows players to enjoy the game in the world of Star Trek: The Original Series. 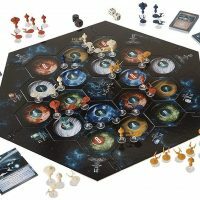 Compete against 2-3 other players in games that typically last 45-90 minutes as you explore space to build outposts and starbases. 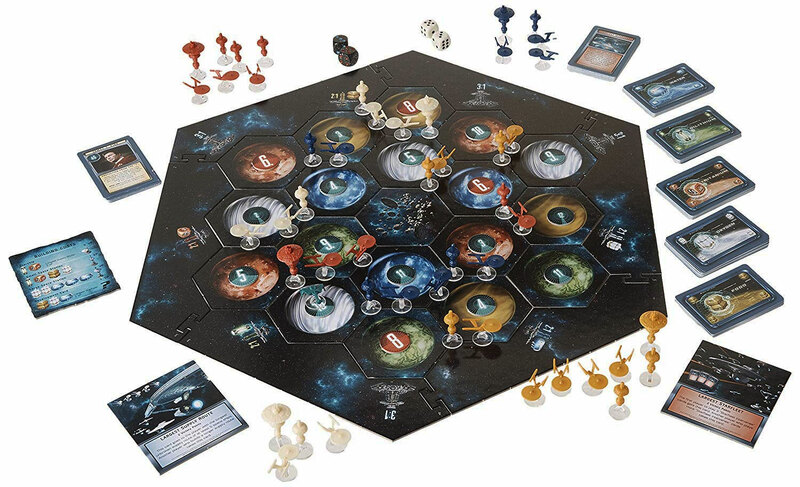 Along the way, you’ll need to collect and trade resources including dilithium, tritanium, oxygen, food, and water. 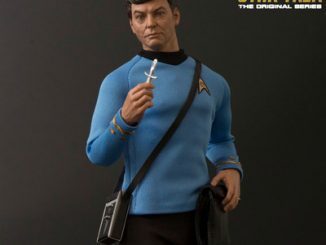 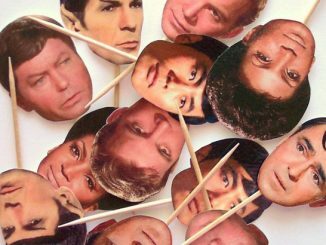 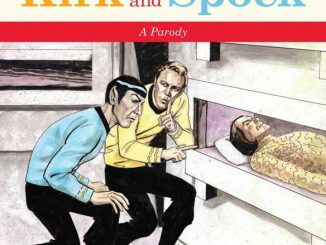 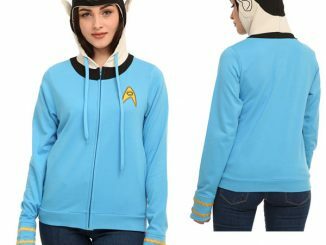 Enlist the support of Kirk, Spock, Sulu, McCoy, Uhura, Chekov, Scotty, Chapel, Rand, or Sarek. 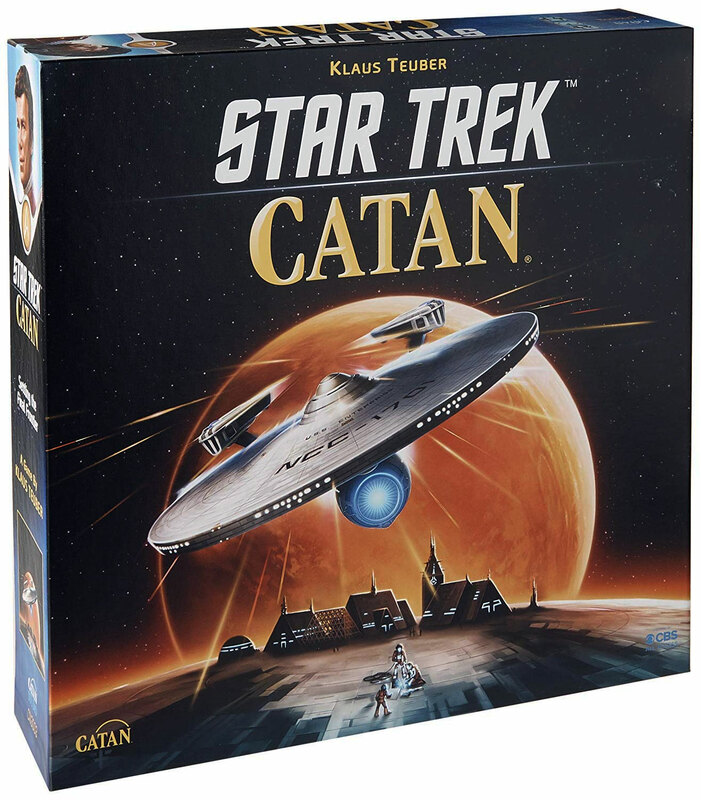 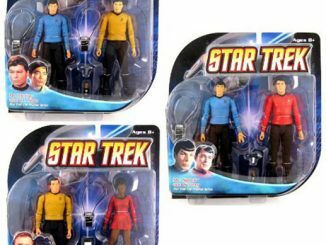 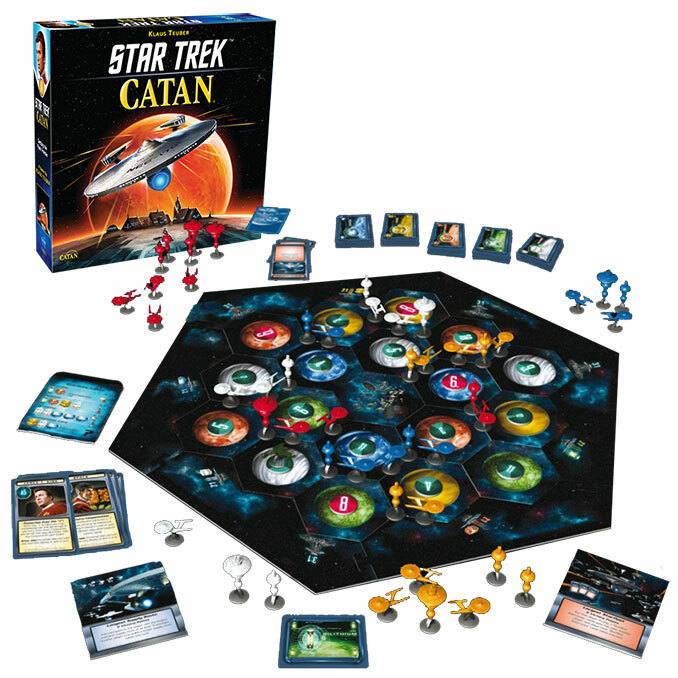 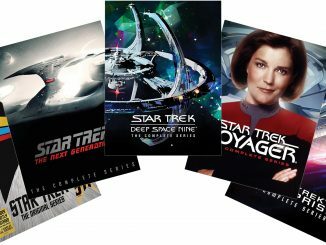 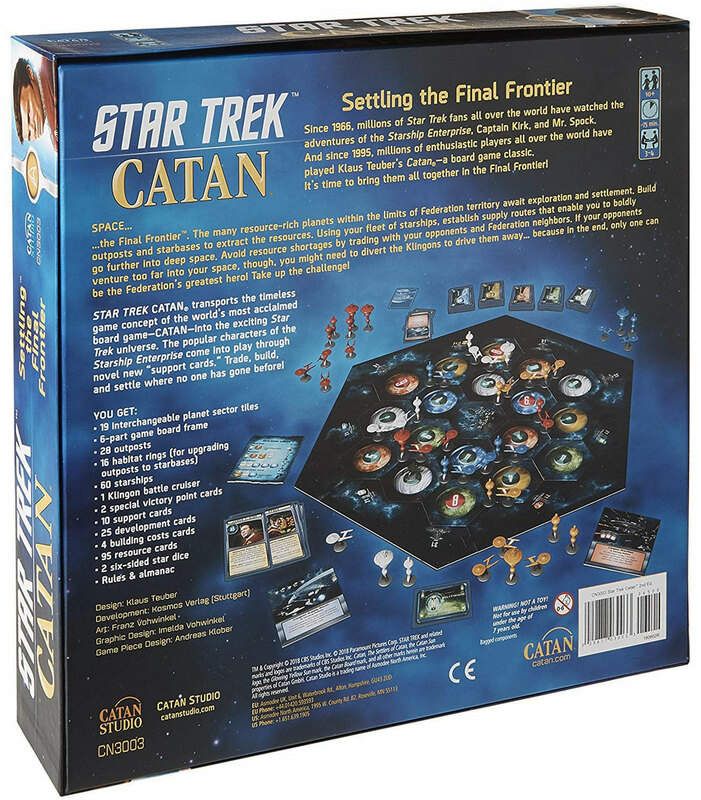 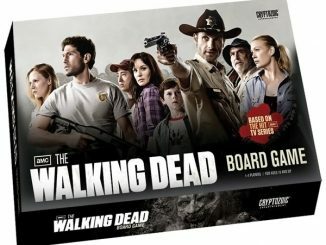 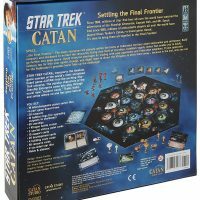 Star Trek Catan is $64.99 at ThinkGeek.